In 2016 alone, the U.S. imported an estimated $500 million in products made of industrial hemp. “Unfortunately, here in the U.S. hemp has mistakenly found itself on Schedule I of the Controlled Substances Act even though it has no psychoactive properties. Industrial hemp is a crop that has the potential to lower the environmental impacts of textile production, empower small-scale farmers and create jobs in a wide variety of industries,” says Patagonia. While hemp is only legal under limited conditions in the U.S., hemp “could be the miracle crop that saves the economy and the planet itself. Hemp can play a pivotal role in just about every industry; it can provide food, fuel, clothes, cars, and even paper,” says John Levy at Ministry of Hemp. 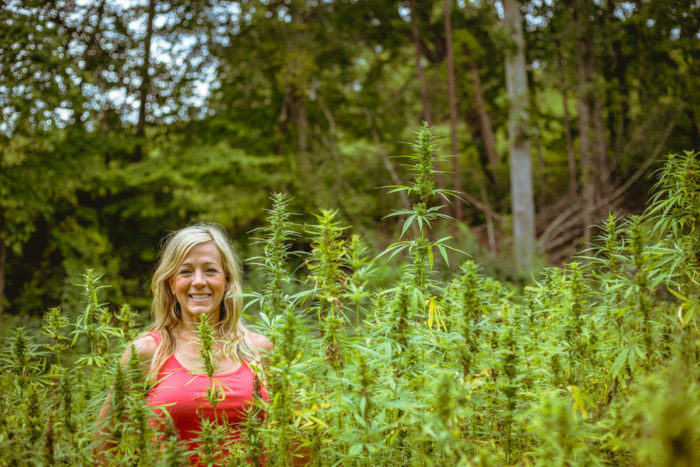 Civil Eats writer Christina Cooke says although there are still huge gaps in knowledge and infrastructure, many hope that hemp can provide small-scale farmers in rural communities, many of whom are struggling to stay on the land, a high-value cash crop and a new plant to add to their rotations. “In addition to diversifying farmers’ operations and offering the potential for high profits, Steenstra says the crop could create new farming and manufacturing jobs across the rural parts of the country. While Vote Hemp does not have exact job growth numbers, states like Kentucky and Colorado, which lead the country in hemp-farming acreage, have seen the biggest impact, he explained. “Many younger people are leaving rural areas, but hemp has been driving a renewed interest in farming as a career,” he said. 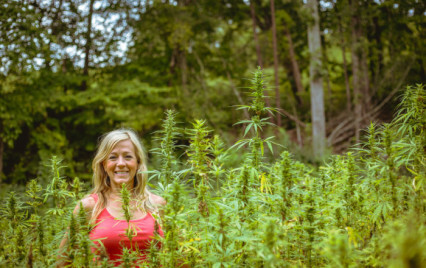 Now, a new bill in Congress could make industry growth possible by removing hemp’s legal hurdles, and some farmers and advocates are rushing to create and hone a sustainable approach to a new commodity monocrop,” writes Cooke. Read more about the bill and the farmers pushing to support it here on Food & Fibers Project.